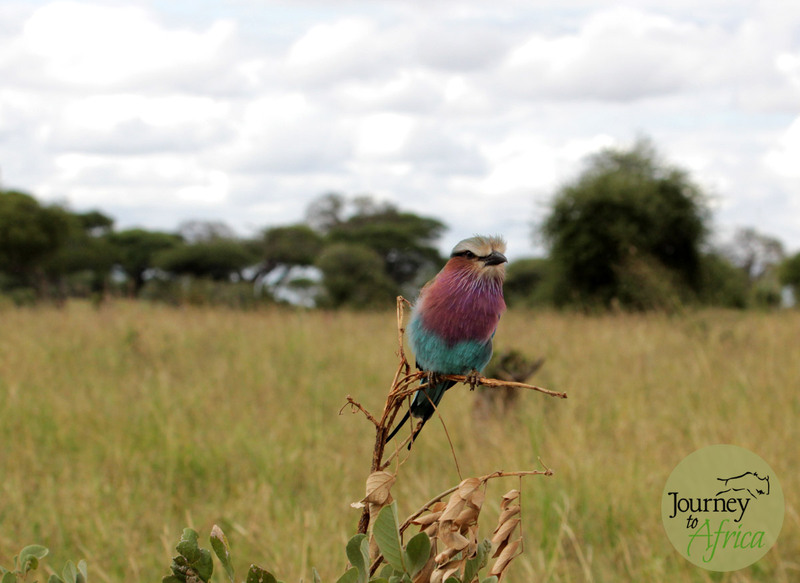 First stop of my 2014 Safari to Tanzania was my favorite park, Tarangire National Park. This beautiful park never fails to set you in the mood for a Safari. 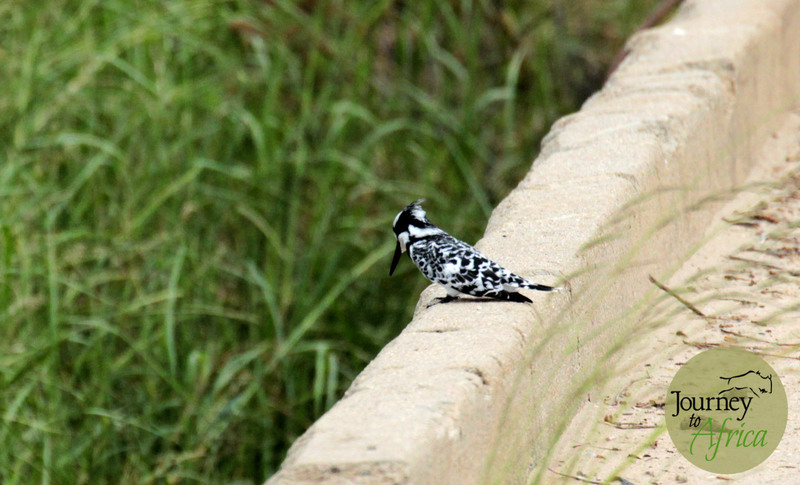 The minute you turn into the park road and drive into the gate, you are rewarded by great sightings. 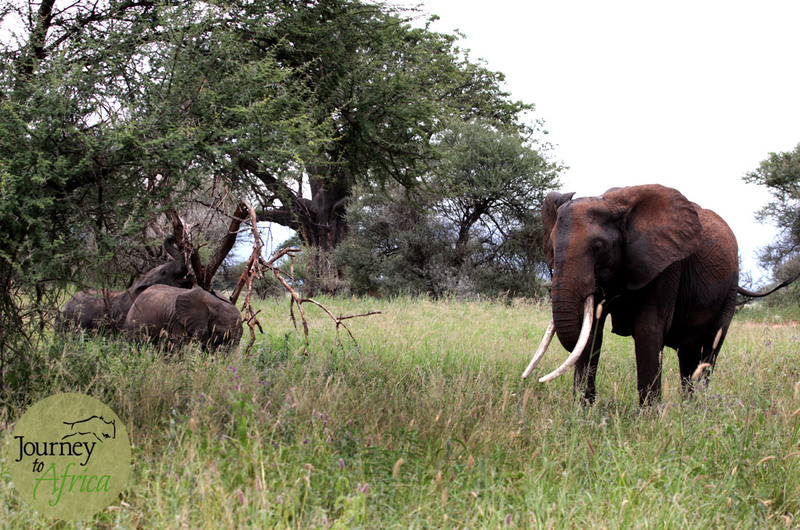 We were welcomed by a large herd of elephants. 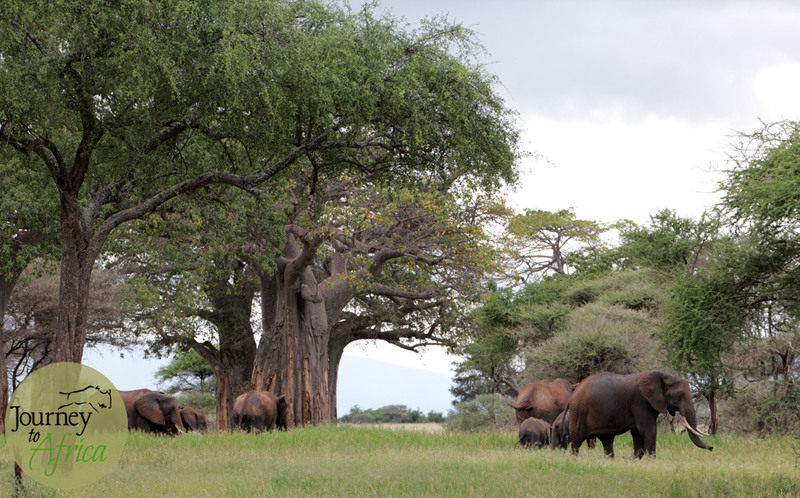 Elephants who take refuge in the shade of the beautiful baobab trees but also abuse these grand trees. Male impala bachelor herds and its female harem, warthogs, lions, lilac breasted roller, and much more. 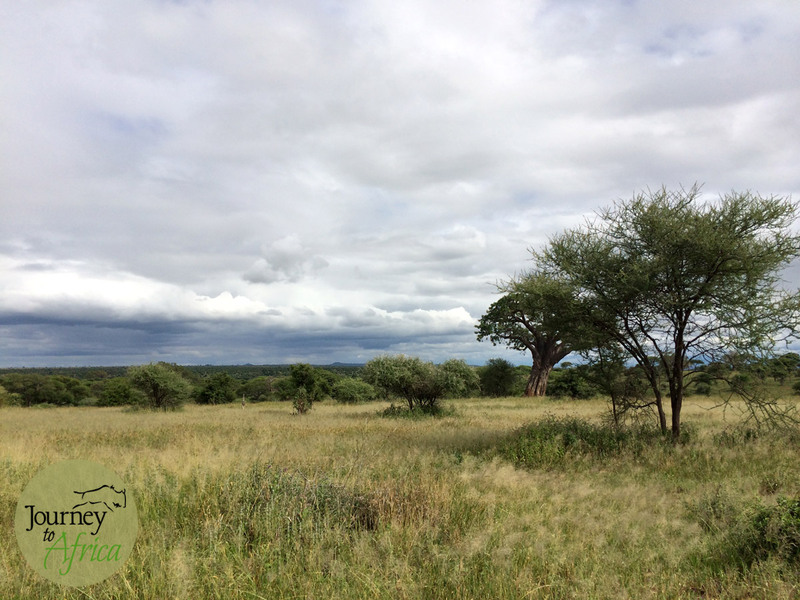 And it is not only the splendid wildlife and bird sightings that captures you when on Safari, it’s also the varied landscape. Oh, the landscape that you can stare for hours. The little and large hills, the life-line Tarangire river and its tributaries, swamps, the valleys, the variety of trees and plants. Being on Safari is awesome! Large tusker mama elephant watching over the two baby elephants. The beautiful lilac breasted roller. A beauty of a bird with all it’s color. Highly guaranteed to spot in Tarangire. Oh the landscape. Acacia trees and baobabs everywhere. 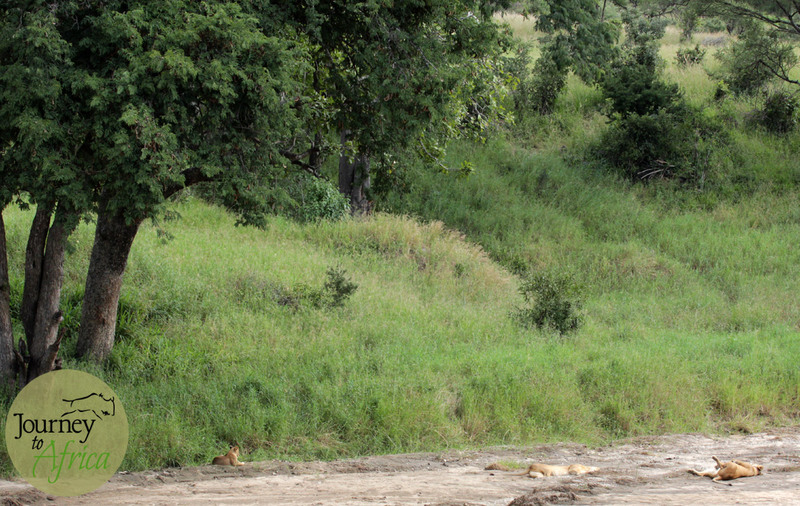 Three lazy lions sitting/ resting on the dry river bed. 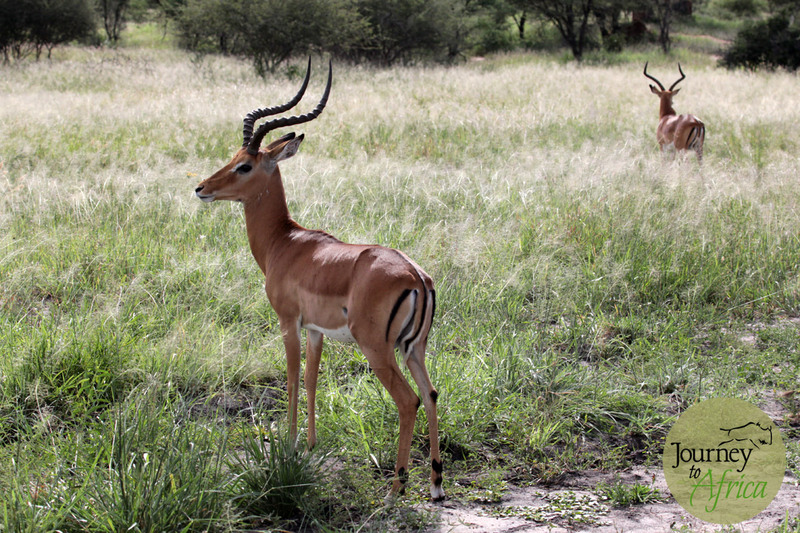 Two of the male impalas, part of the bachelor crowd. The female harem is close by. This entry was posted in Safari Diary 2014 and tagged africa, baobab, birds, Conservation, elephant, elephants, impala, kingfisher, lilac breasted roller, safari, tarangire, wildlife. Bookmark the permalink.